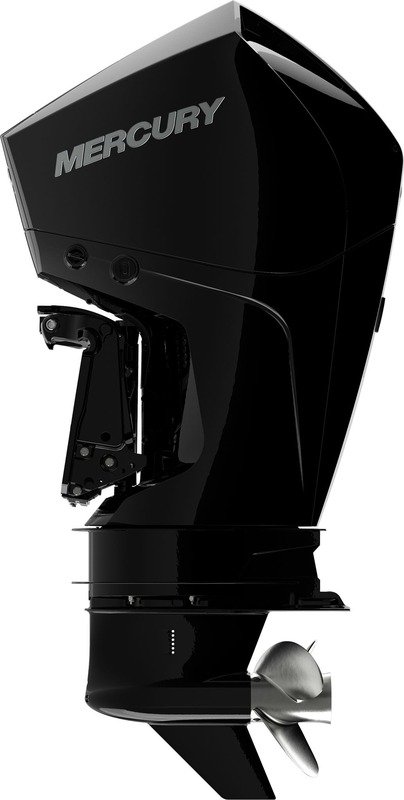 The same lifetime maintenance-free valvetrain design found in our 150 FourStroke engines makes the 75-115hp FourStroke outboards incredibly durable. Command Thrust - A category exclusive If developing the most exciting mid-range FourStroke in the world wasn't good enough, we're also offering a world first high thrust option, featuring the largest gearcase housing in this power range. 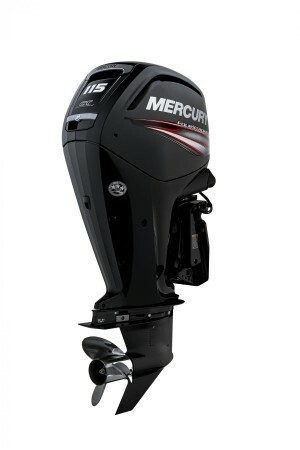 If you need more muscle to move your boat, the 90 & 115hp Command Thrust FourStroke is the answer. Designed and built to take you where you are at your best, High-performance features unite to let you drive as fast as everyone wishes they could. Mercury FourStrokes provide premium power and torque in a lightweight package for better manoeuvrability, greater acceleration, and maximum exhilaration. The new FourStroke delivers incredible hole shot to get you moving faster and fishing sooner. 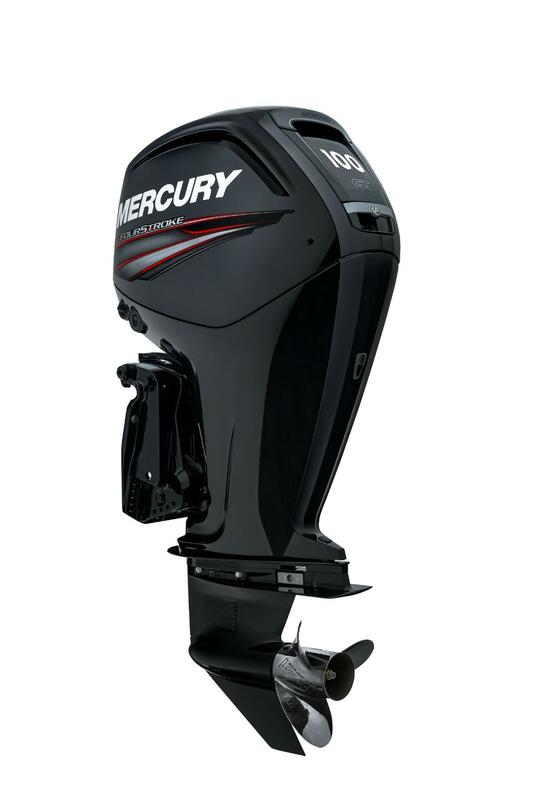 You have a job to do, no engine helps you get it done with more confidence than the ultra-reliable, lightweight, and extremely durable line of new Mercury SeaPro outboards.